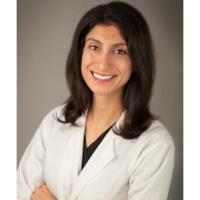 Following a one-year general medicine internship at Largo Medical Center in Largo, FL, Dr. Wahby completed her dermatology training at University Hospitals Cleveland Medical Center. Her research at University Hospitals focused on standardizing surgical training for dermatology residents. She remains committed to medical education, serving on the faculty of the Heritage College of Osteopathic Medicine and overseeing University Hospital’s resident clinics at Louis Stokes Cleveland VA Medical Center. A board certified dermatologist, Dr. Wahby enjoys providing the full range of general medical, surgical and cosmetic dermatologic services to the Northeast Ohio community in private practice. Her passion lies in utilizing the most current dermatologic advances to create individualized therapies for common skin conditions. 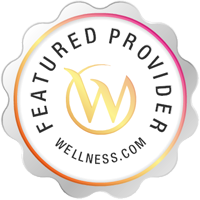 Services Aziza Wahby provides dermatology services in Westlake, OH. A Dermatologist is trained in skin care. A dermatologist is concerned with maintaining healthy skin, nails and hair as well as diagnosing and treating skin conditions and diseases. They also correct disfigurements, blemishes and scars. You might see a dermatologist for acne, or see a dermatologist for dermatitis.